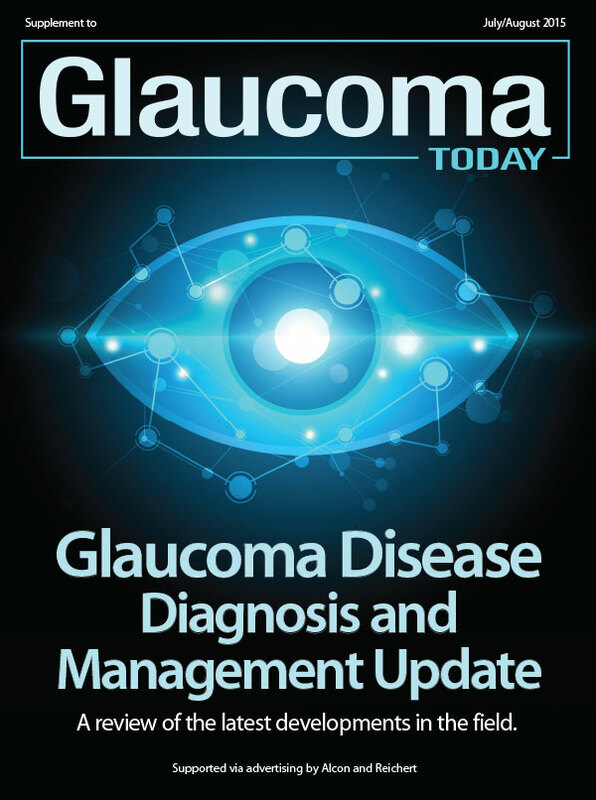 How to Improve the Delivery of Glaucoma Care. 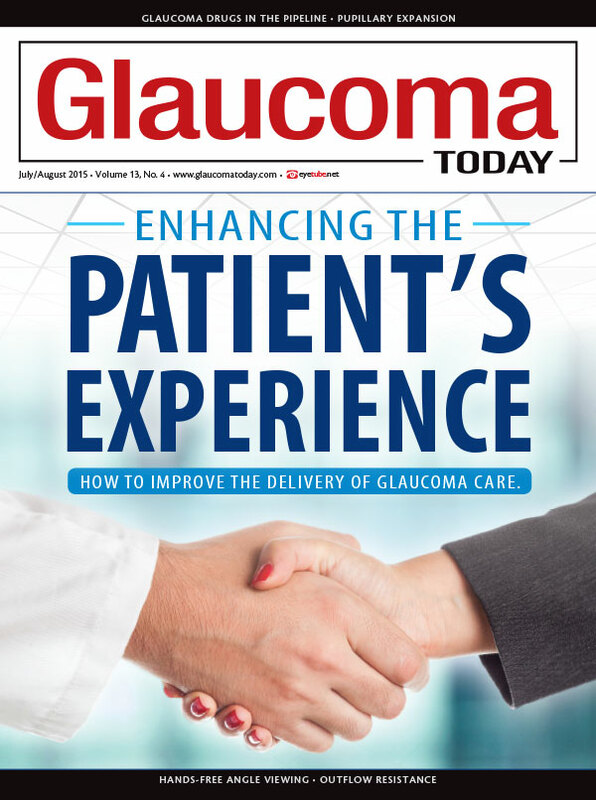 A valuable ally for cataract extraction in glaucoma patients. Why Did I Become a Glaucoma Specialist? Meaningful relationships with patients make this field rewarding. The unique characteristics of a glaucoma doctor. How to differentiate your practice. Success with this metric is complicated. One center’s approach to improving the patient’s experience. A discussion of the potential benefits and tips for getting started. A patient-centered model for the future. Hundreds of patients are treated every day, and no one is denied care. Generic medications offer therapeutic benefits for some patients. 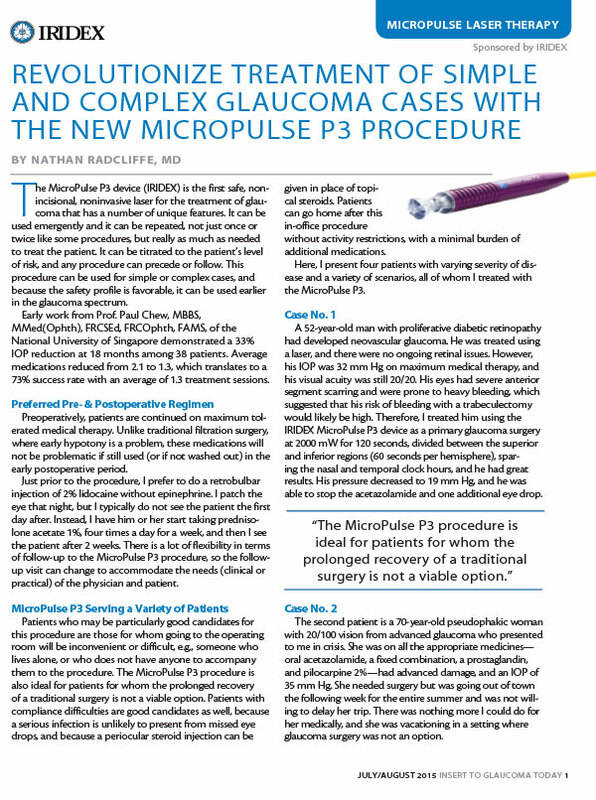 Physicians share which coming therapies they are most eager to use in their practices.